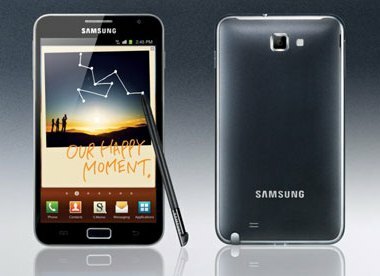 Samsung Galaxy Note is probably the first smartphone-tablet hybrid type of gadget. 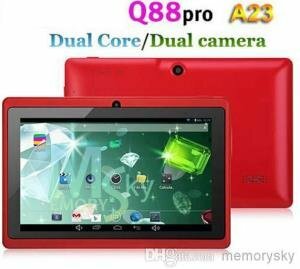 It’s becoming popular because of its large display and functionality. I’m very sure you would want to Root your Samsung Galaxy Note, that’s why you stumble into this page. I will share to you a simple and step by step solution on how you can Root and Unroot your Samsung Galaxy Note. There are two methods on how to Root Samsung Galaxy Note. Just a reminder, Rooting is risky and will void any warranties. Root your Samsung Galaxy Note at your own risk! 1. First download DooMLoRD’s Root v3 here. 3. From there just read the instructions displayed on the screen. And that’s it! Warning: Use this Samsung Galaxy Note Unrooting Script ONLY IF YOU USED Easy Rooting Toolkit for Rooting. And if used another script or method in Rooting your Samsung Galaxy Note, DO NOT USE this. This might or will damage your system. Rooting and/or Unrooting your Samsung Galaxy Note is risky! Again do this at your own risk. This will work in Windows Only. 3. After that, just read and follow the instructions displayed on your screen. I will post the second method, which is the Root with CWM recovery after this post. How to Root Sony Xperia Z: 2 Ways of Doing It!